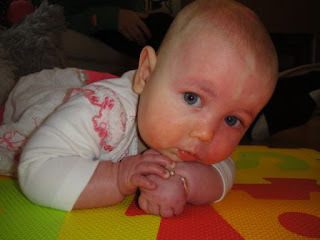 · Assess your child’s development including language, cognitive and motor skills and functional vision. · Provide recommendations regarding medical management, therapy and/or learning. Advice regarding medical management may include advice about medication, epilepsy surgery or the need for further investigation. · Monitor your child’s development over time. In some situations, a child’s development can fluctuate. The clinic’s role is to provide specialist assessment and advice to families and relevant professionals. Your child’s Paediatrician locally remains the co-ordinating specialist for your child’s medical and developmental needs. 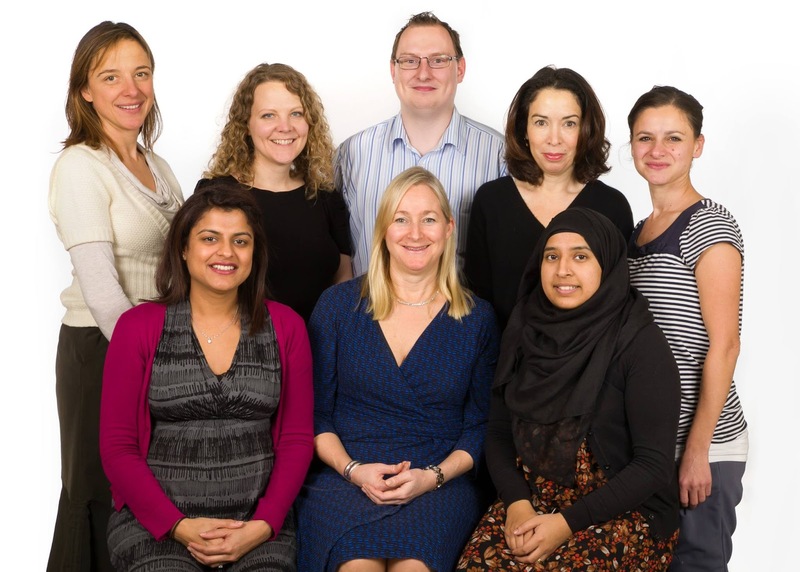 Team members will vary depending on the child's need but will generally include a Consultant Paediatric Neurologist, Consultant Neuropsychologist, Specialist Registrar, Speech and Language Therapist and Occupational Therapist. Children are referred either by their local Consultant Paediatric Neurologist, Consultant Community Paediatrician, or by a Consultant from GOSH. Referrals should be made to the Clinical Co-ordinator at The Wolfson Neurodisability Service at Great Ormond Street Hospital.